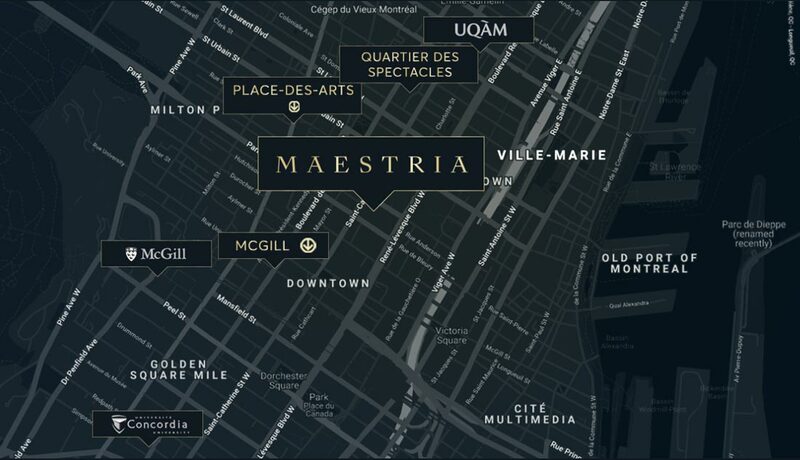 Maestria Condominiums is a new condo development currently in preconstruction by Devimco Immobilier currently in preconstruction at 300 Rue Sainte-Catherine Ouest, Montréal. 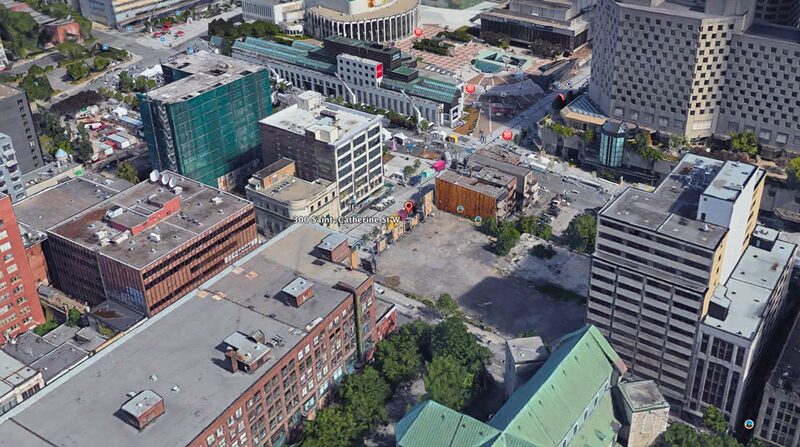 Live in Downtown Montreal at an exception site that is located steps to everything with breathtaking views of the city. The twin skyscrapers are located in downtown Montreal steps to MCGILL subway station, PLACE-DES-ARTS station, and QUARTIER DES SPECTACLES. 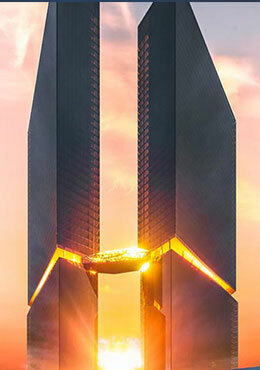 MAESTRIA presents Montreal’s most iconic two towers, linked by an aerial skyway, the highest ever built for a residential project in Quebec. These two towers are 51 and 53 storeys tall respectively and soar the Montreal skyline and offer buyers with 1,000 upscale units. The building offers a modern living environment that includes all the amenities you could want or need. 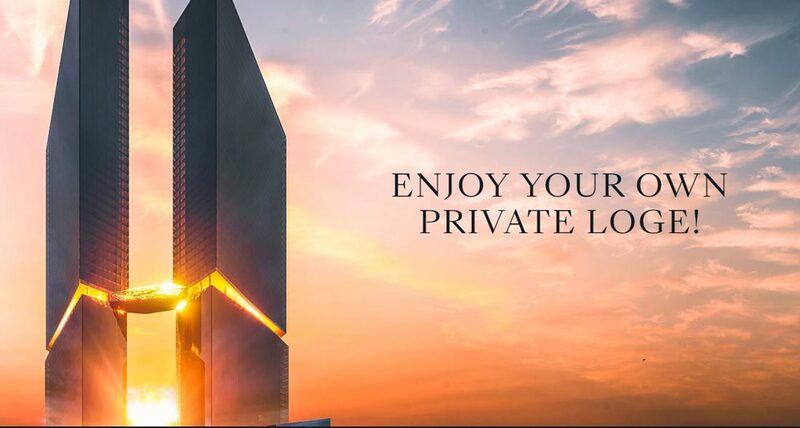 Residents can enjoy spacious lobbies, and the following high-end, luxurious amenities including but not limited to pools, a Scandinavian spa, a movie theater, virtual golf, retail spaces, games for children and two sky lounges. The condos in this building are expected to range from 250 square foot studios to penthouse units of 1,500 to 2,000 square-feet. Launching Spring 2019 with prices ranging from Low $300s to 2 million. 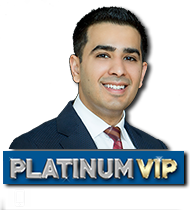 Register here for Guaranteed first access to the best condo floor plans and VIP prices before it’s open to the agents and general public.